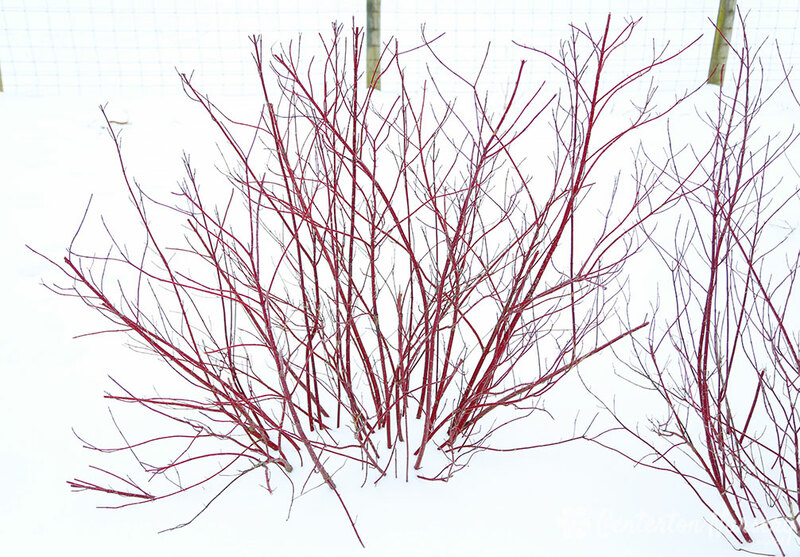 A winter garden classic with rich red stems persisting through the cold, this selection is a compact and well-branched plant with creamy white variegated leaves. 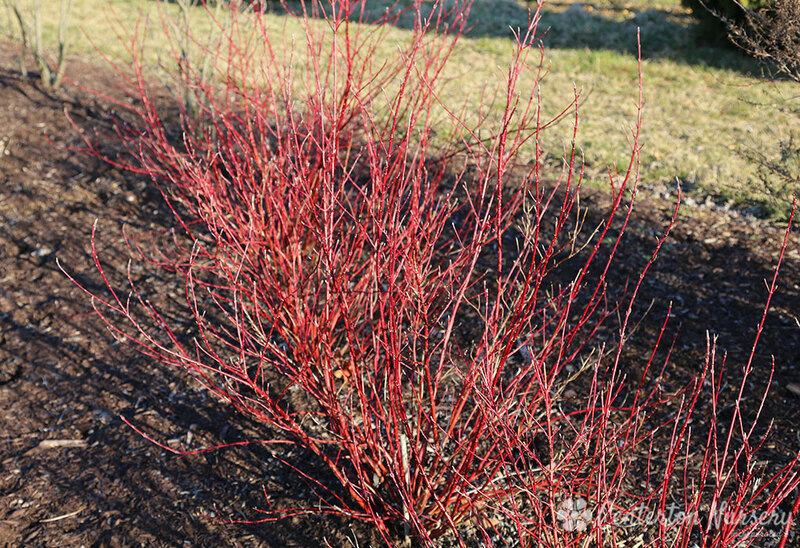 Autumn/Winter Care: Prune late winter. 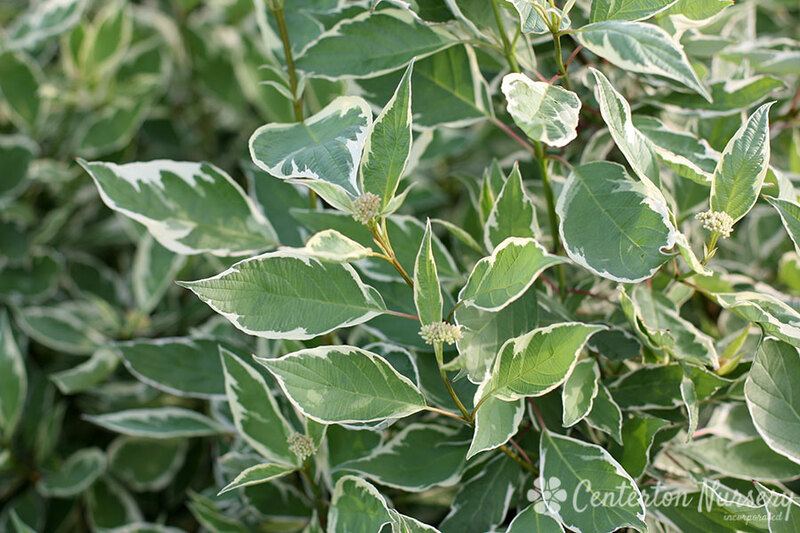 Fertilizer Needs: Apply a low-nitrogen fertilizer every other month from late spring through early autumn.